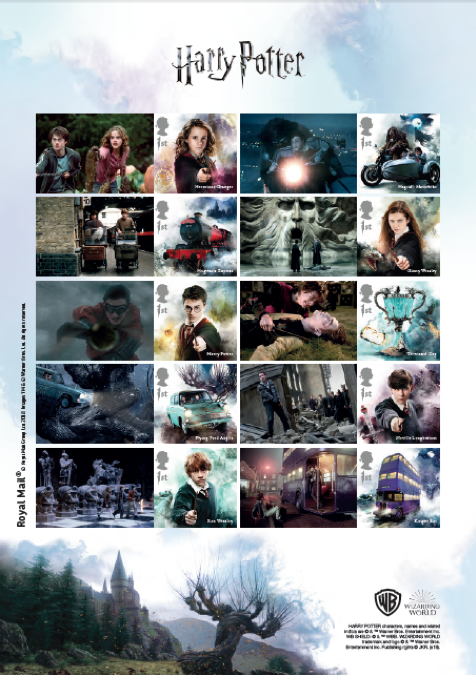 Royal Mail have issued a previously unannounced set of fifteen Harry Potter stamps, said to be issued to ‘celebrate the series of eight Harry Potter films’. 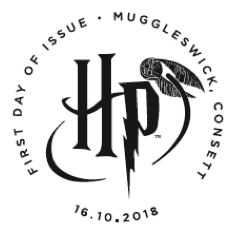 …with the stamps set against a background of the Marauder’s Map from the films. 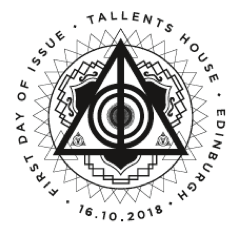 Royal Mail has also revealed that the stamps include hidden details that are only visible under ultraviolet light, whilst the style of the ‘1’ depicting the value on each of the stamps is in the special font used for the films. QUICK LINK: See the secrets hidden within the stamps and mini-sheet. 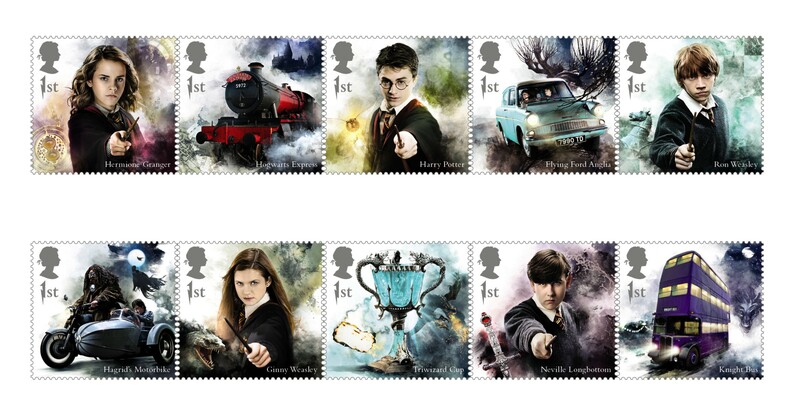 As many collectors will know, this is the second set of stamps dedicated to author JK Rowling’s characters, with twelve stamps issued in July 2007 to celebrate the popular books. In addition to the stamps, a range of products are available including a prestige stamp book and medal covers. Acknowledgments: HARRY POTTER characters, names and related indicia are © & ™ Warner Bros. Entertainment Inc.
WB SHIELD: © & ™ WBEI. WIZARDING WORLD trademark and logo © & ™ Warner Bros. Entertainment Inc. Publishing rights © JKR. (s18).